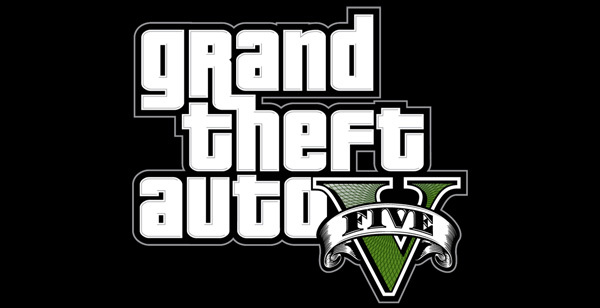 Grand Theft Auto 5 is officially announced. Apparantly, we’ll have a trailer to gawp at next week. This entry was posted in Random and tagged grand theft auto 5, GTA5, rockstar. Bookmark the permalink.